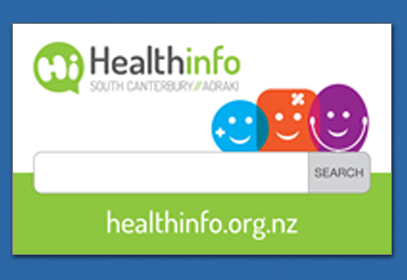 The General Surgery service is provided by South Canterbury DHB employed General Surgeons. We provide elective and 24 hour acute inpatient, day patient and outpatient treatment for patients requiring specialist care for the South Canterbury Region. There are visiting clinics provided by the Plastic Surgical Services from Christchurch, there are visiting clinics and operating lists provided by Urological and Paediatric Surgery Services from Christchurch. General Surgery covers a broad range of surgical conditions including, but not exclusive to: endocrine, breast, hepato-pancreato-biliary, colorectal, upper gastrointestinal, vascular, urology, hernia surgery, burn care, minor plastic and skin cancer surgery, laparoscopic surgery and trauma surgery. All General Surgeons provide an endoscopy service which includes Gastroscopy, Colonoscopy, Endoscopic interventional procedures including, but not exclusive to: stents, dilatation and PEG tubes, and Endoscopic Retrograde Cholangiopancreatography.